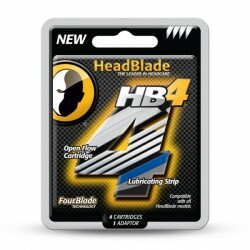 The HB4 four-bladed cartridge comes standard on the HeadBlade ATX and delivers amazing performance due to its flow through design and seamless blade construction. 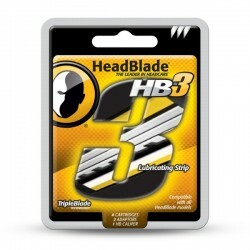 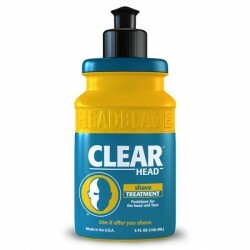 For use with the HeadBlade Sport and past HeadBlade models. Not intended for use with the HeadBlade ATX or S4 Shark. 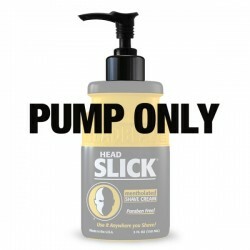 Sure, it’s a pump. 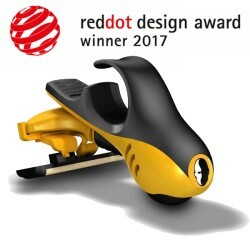 I’m not saying we reinvented the wheel here…but we did redesign all our bottles. 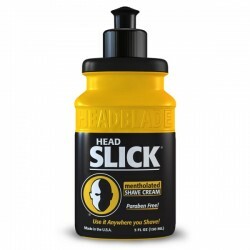 And we did invent the HeadBlade. 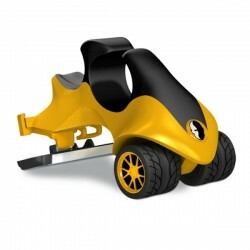 And the HeadBlade does have wheels; but that’s beside the point.